As you know, the past Summer I was in a Collab blog. Since I was the newest blogger out of the four of us, I learned a lot and I would like to share them with you! 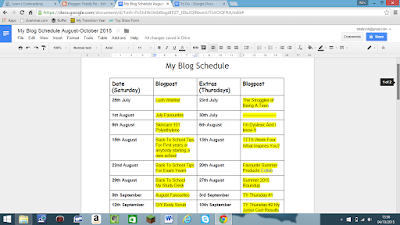 I used to be that person who would start and finish a blog post on the day it needed to go up! 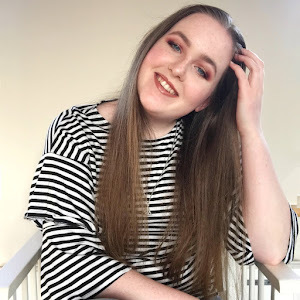 I saw the girls doing blog posts that were going to be published in 3 weeks time, I realised that I needed to start posts some time beforehand especially when I was on holidays or going places during the Summer. I never scheduled posts (for reasons as in 1.) and also I like to tweet about it once as it goes live. I found this website called Buffer and how it works is you put your tweet into it and schedule it to a time. This has been a life saver to me as there are a few occasions when I mightn't have Internet access and I need to tweet about a recent blog post. I have gradually (only a tiny bit) been getting better at taking photos. I have learned that the best time is between 11am-3pm and that something in the background can make the picture more interesting and eye catching. I haven't dived into filters or cool camera settings yet but I hope to do it soon. Have you ever been in a collab blog? If so what was it and what did you learn from it? I've never been a collab blog. In the future I would love to have one. But that's so interesting that you learned something from having a collab blog. Organization is key! 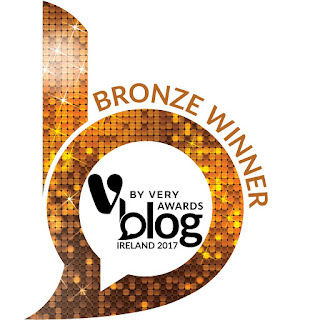 You should definitely try to get into a collab blog, I found it as a real learning curve! Lovely post, Ro! I definitely learned a lot from our collaboration blog as well. 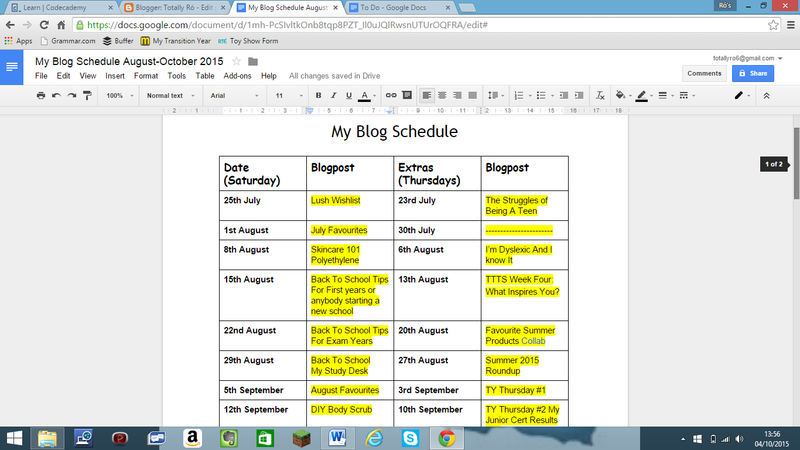 I realized how hard it is to manage two blogs. I don't know how we did it! Thank you, I hope we get TLCB up and running next Summer, making it bigger and better!